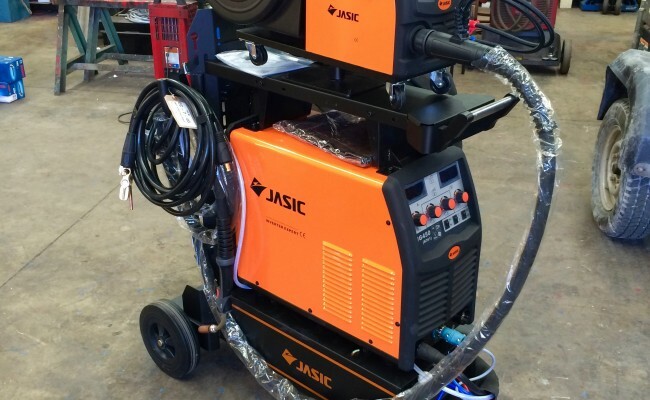 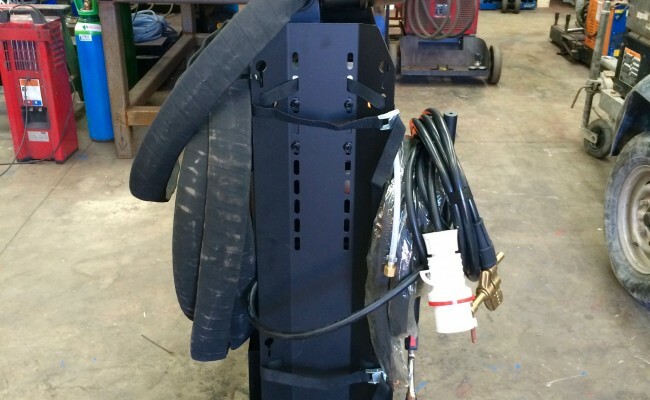 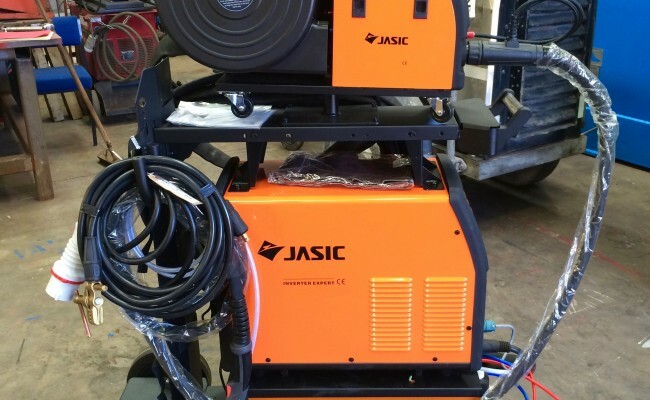 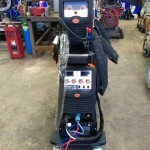 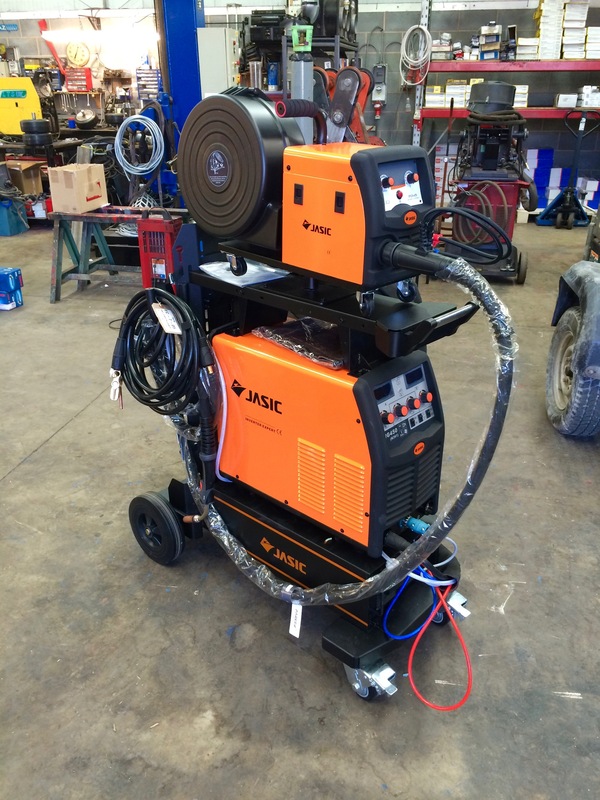 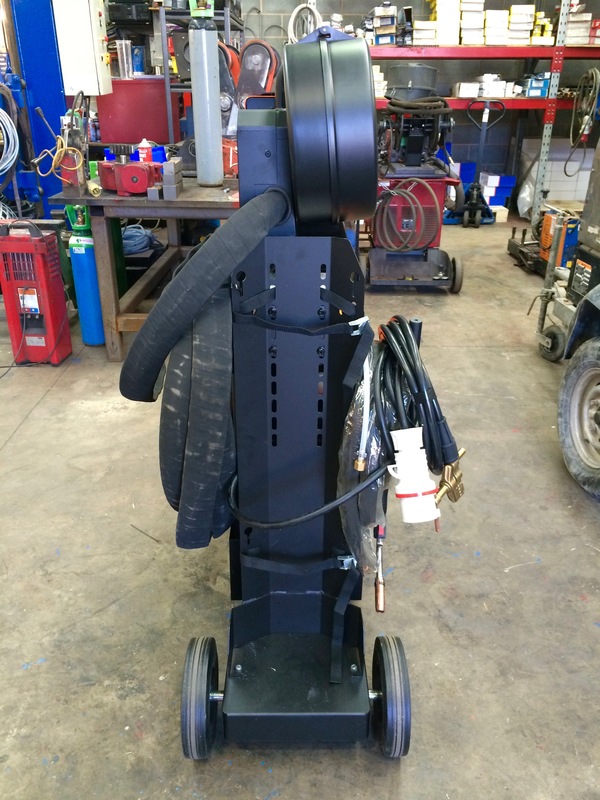 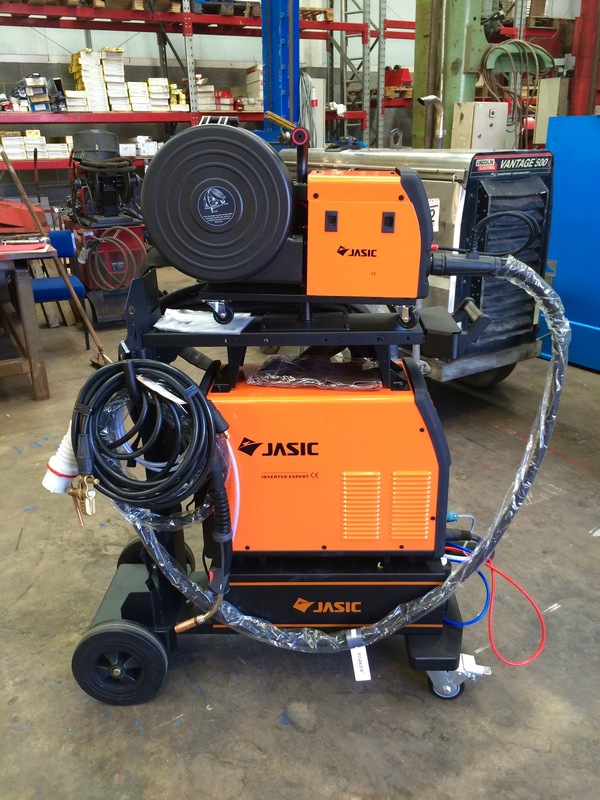 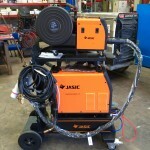 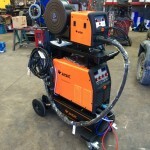 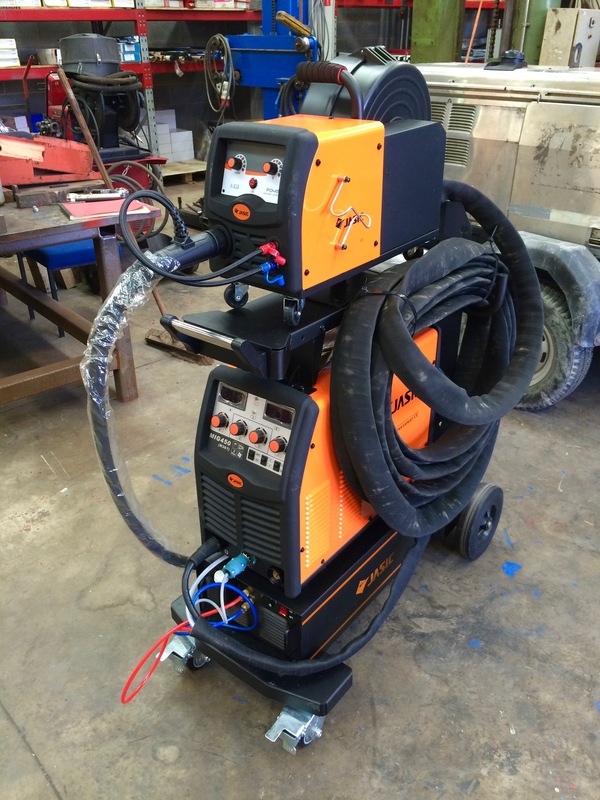 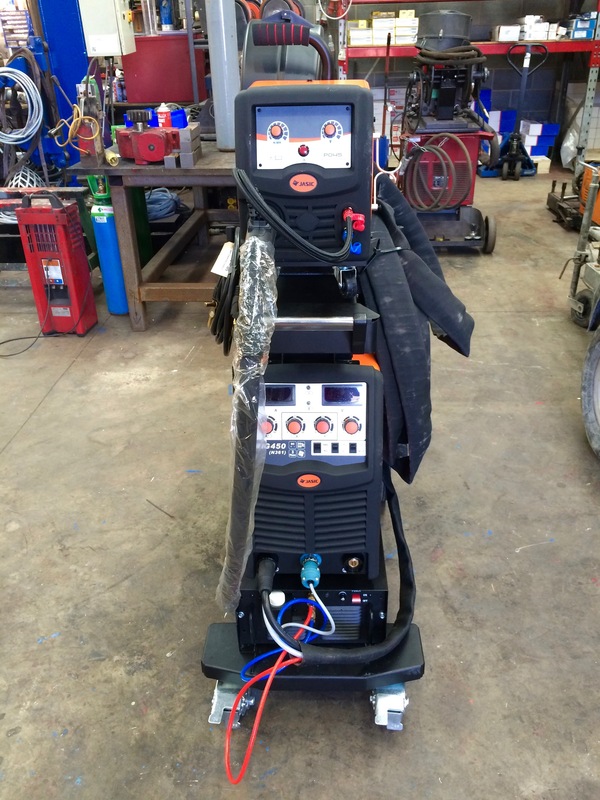 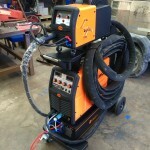 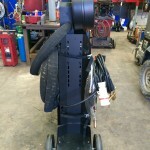 The Jasic MIG 450 Separate Welding Inverter complete with water cooled setup, trolley, wire feeder and any length interlink, any length 70mm² heavy duty 600 Amp copper and rubber earth lead, MB501 3/4/5 Meter MIG torch, argon regulator and 5 years warranty, has been an awesome attribute now only to the hire fleet but to customers needing affordable high powered welding machinery. 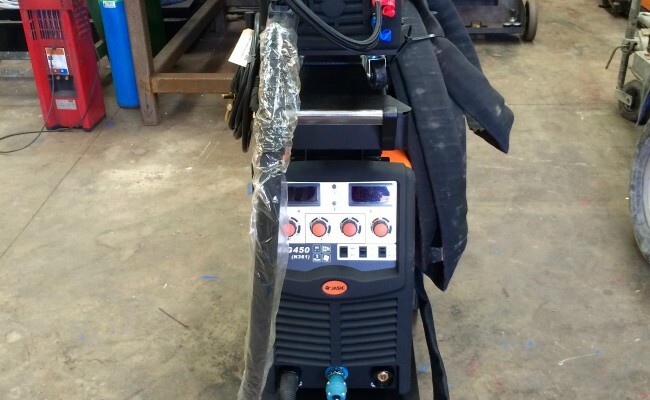 Capable of 400 Amps @ 100% duty cycle which is very impressive for a machine only weighing 53kg, we strongly recommend this package deal we do, as seen in the photos below. 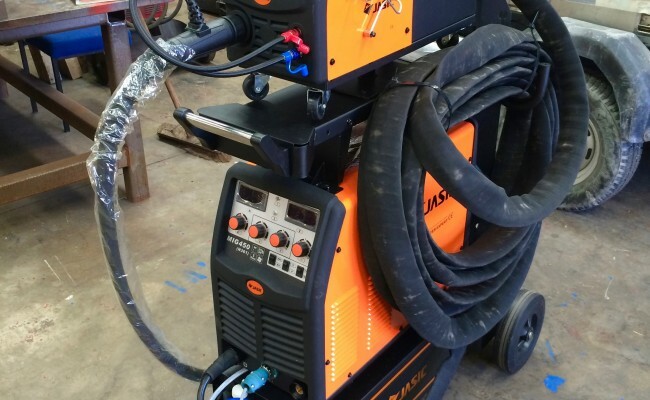 Get in contact for a competitive quote and to learn more about hiring and buying our MIG welding equipment, or if you need any technical help.